Mazda of Midland in Midland is proud to be your source for new Mazda cars, SUVs, and pre-owned models from sport utility vehicles and compact cars to trucks and family sedans. The cornerstone of our business is excellent customer service. Our service and sales team understands what it means to be a small, locally owned business, one whose primary concern is its customer base. We proudly serve our new and loyal customers in Midland and the surrounding communities. That includes Big Spring, Big Lake, Garden City, Rankin, Brownfield, Lamesa, Snyder, and everything in between! 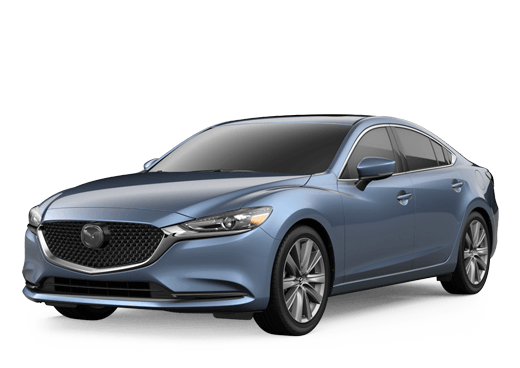 If you have any questions about the new or pre-owned vehicles we have in stock at Mazda of Midland, or if you would like to schedule service or a test drive, we encourage you to contact a member of our team today! I have used Mazda of Midland for most of my auto needs over the last few years. I have bought 2 vehicles from them directly, and I send family and employees there when they need a car, because I know they will be taken care of and given a fair deal. They are also reliable and quick for general maintenance. I like being able to get in and out for oil changes etc ... , rather than having to devote half a day to it like you have to at some places in town. It is an overall helpful experience at Mazda, which I appreciate, because I don't have a depth of knowledge about cars and their upkeep. My loyalty to Mazda of Midland has an interesting origin. It began when Saturn Of Permian Basin closed its doors in 2009, and sent its technicians over to the Mazda dealership next door. Naturally, I followed, since there was no other logical place locally for me to get service for my 2000 Saturn. 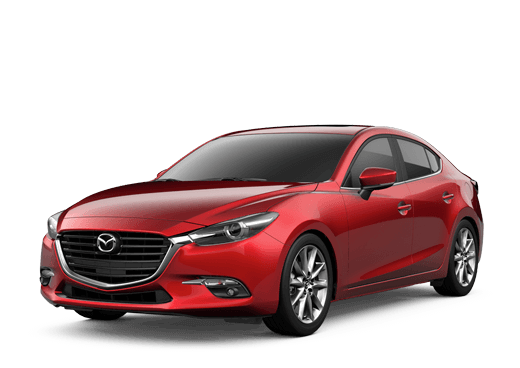 I was so totally impressed by the Mazda service people that I did not ... want to lose them just because I needed a new car, so, this year, I bought a Mazda 6, which happens to be a car much praised by the experts and also my co-workers. So, you could say that the service department pretty much sold me the car, and the sales department simply sold itself. Suffice it to say that EVERYONE at this company is the best at what they do, and I did not learn this by word of mouth or by popular literature. I learned it through direct experience with the people in question. I am more than recommend this company and these folks, and you can take that to the bank. I'm really glad I came here. They really help you to get the best deal possible.